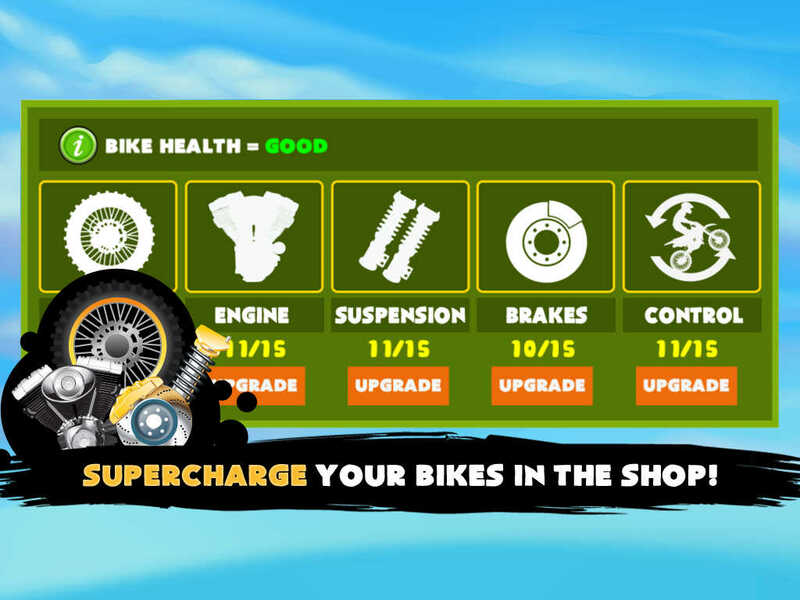 Get ready for the most challenging, heart pumping two-wheeled road rocket game on the App Store! This awesome extreme wheel game will push you to the limit of your skills and drive you breathless overcoming stunt-based missions and challenging worlds! Speed and stunt-control skills are all you need to win. Just touch the on-screen control to brake and accelerate these supercharged road rockets! 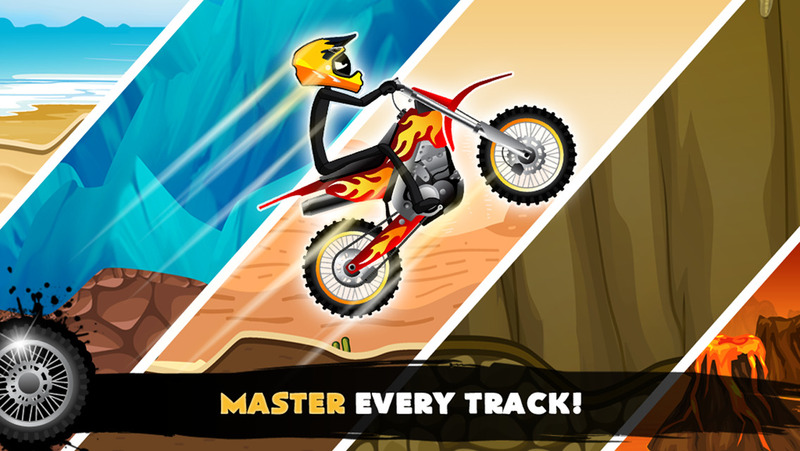 - Master every track and obstacles from these 10 addictive and challenge filled worlds. So what are you waiting for? 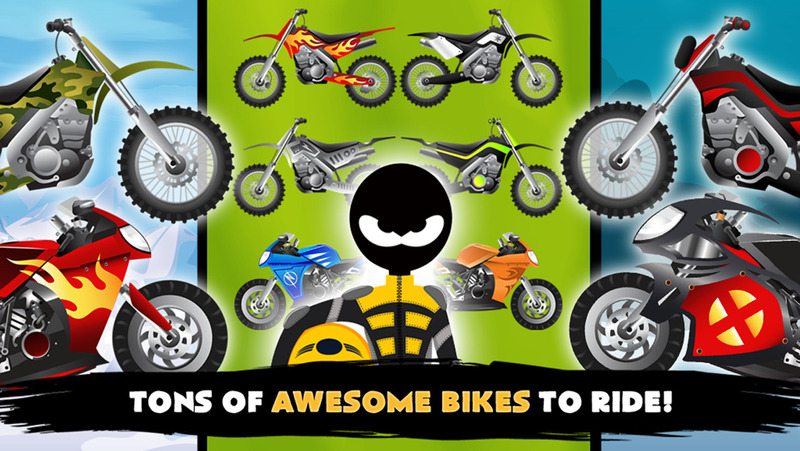 Start your engine, hold on tight and download the Stickman Bike Hill Race Free Addictive Rider Run! A Stickman Santa Stampede Christmas Reindeer Run Free Games for the Holidays! Doodle Fun Car Racing Free Game - Race The Fire Or Die! Stickman Streetbike Zombie Race Attack Free - Play Chicken Racing With Zombies! Zombie Hop - Jump & Find the Mega Brains!